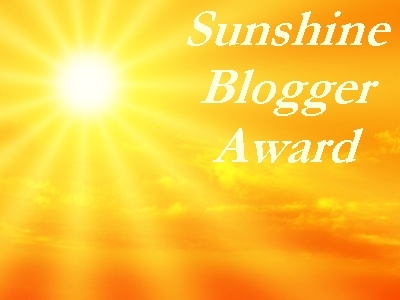 - Acknowledge the nominating blogger with a link to the website. So many thanks to GlamLush Hair!! - Share 11 random facts about myself by answering the questions the nominating blogger has created for me. - Let the 11 bloggers know I nominated them. 1. How many languages can you speak? Just 2 (covers face in shame). Ibo (my native language) and English. I always dreamed of speaking Spanish tho(not just the salutations n other little words I spew out now n then). Would just have to put an effort into learning. 2. What's your favourite part of blogging? The feedback I get from readers and other bloggers. Its really nice to be appreciated for the little things we do. 3. What's your least favourite part of blogging? 4. How many siblings do you have and what is your position of birth? I'm the first child in my family and I've got a sister and 3 brothers. 5. What got you interested in the subject matter you blog about? I've always loved fashion. Starting a fashion blog was to enable me document my fashion growth and also share my love for everything beautiful. 6. Facebook, Twitter, Instagram or Pinterest and why? Instagram cos pictures are worth a thousand words. 8. What food do you dislike? 10. What advice would you give to a younger you? 11. If you were given 1 million dollars what would you do with it? 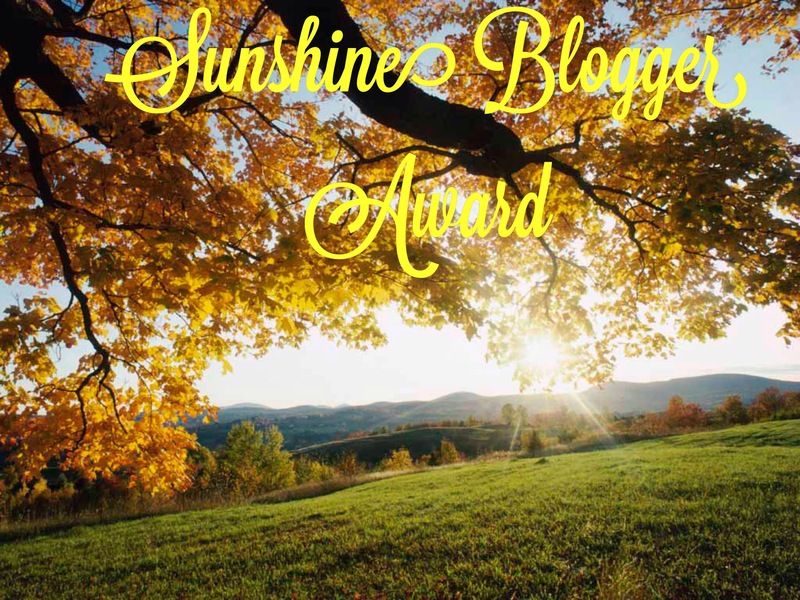 Most of the bloggers I would have nominated have been probably been nominated before now. So I guess I would skip that part. You can pick a question(or 2 or more, lol) and answer it in the comment section. congrats! and thanks for sharing! Hehe.u meant how short are you right? ?lol.dnt take ur hotness away.Nice to always read personal things from the blogger behind the blog. We have no 8 in common! I have never put a burger between my lips. And I may never!